Girls Inc. has relocated and we invite YOU to help us celebrate our NEW facility! Girls Inc. of Wayne County will host its Grand Open House on Wednesday, September 20th at 5:00-7:00pm. 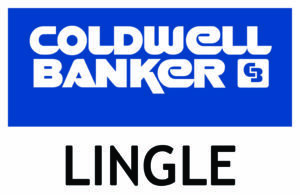 The community is invited to tour the new location and see the first of many exciting renovations that have taken place. Girls Inc. participants, staff and Board members will be on hand to answer questions and to provide short guided tours. 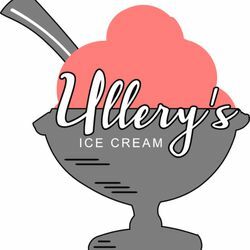 Thanks to a generous donation from Ullery’s Homemade Ice Cream, frozen treats will also be available for attendees to enjoy. Due to an increase in enrollment and a critical need for more space, Girls Inc. moved to its new location at 1407 S. 8th St. in June of this year. The newly acquired building underwent extensive renovations in preparation for the organization’s 2017 Summer Session. This event is free and open to the public. For more information, visit Girls Inc. online at www.girlsincwayne.org or call Marketing, Development and Communications Manager Erica Coulter at (765) 962-2362. Thank you to Ullery’s Homemade Ice Cream for providing frozen treats for this event!